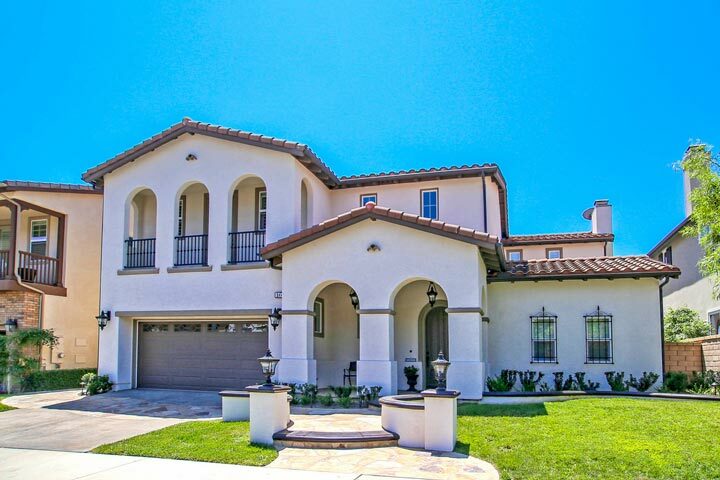 Canyon View Estates homes are located in the coastal community of Aliso Viejo. Canyon View Estates homes were first built in 2002 and feature four to seven bedroom single family homes that range in size from 3,000 to 4,100 square feet of living space. This is an exclusive gated community that can offer nice canyon and mountain views. It's made up of small cul-de-sac streets that feature beautiful Spanish, Traditional and Tuscan style architectural homes. Below are the current Canyon View Estates homes for sale and for lease in Aliso Viejo. Please contact us at 888-990-7111 with questions regarding this community and any of the properties listed for sale here. 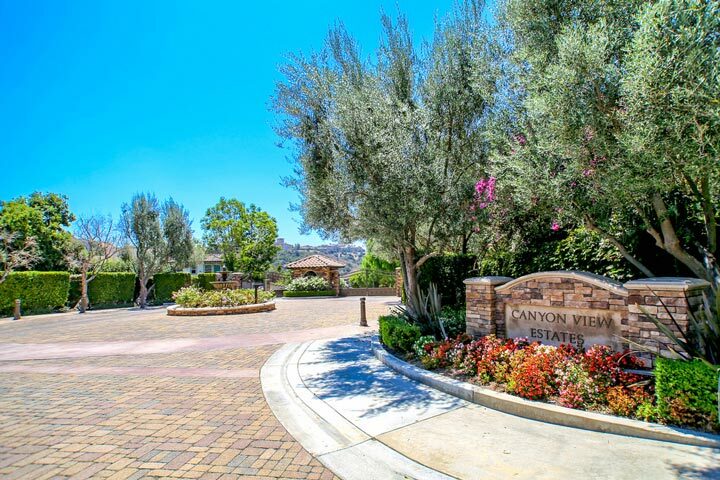 Canyon View Estates location is adjacent to Soka University and the Canyon View elementary school. It's also within close proximity to the 73 freeway and the Aliso Town Center shopping area. The Aliso Niguel high school is an easy 5 to 10 minute drive as well as the Wood Canyon elementary school.